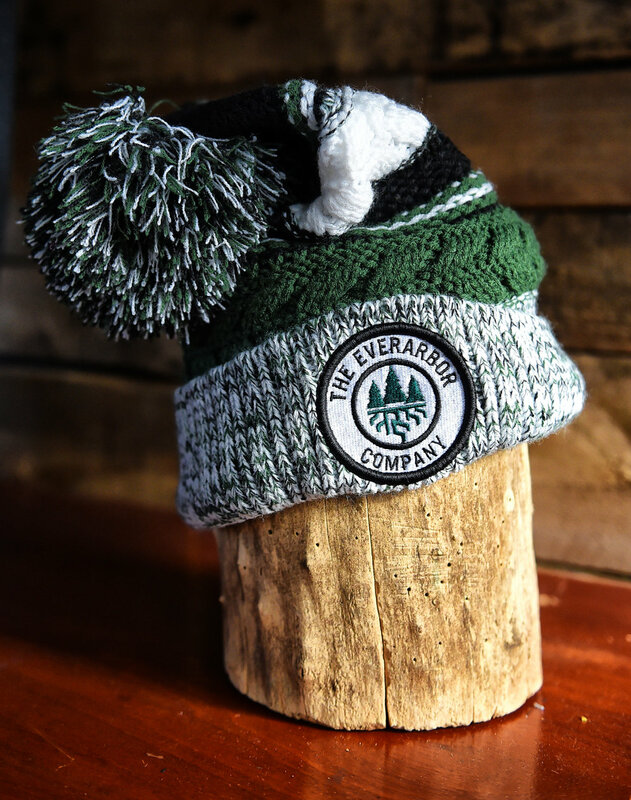 Well, the Polar Vortex of 2019 is upon us. When we think of cold, we think of the North and South Poles, Siberia or Alaska. 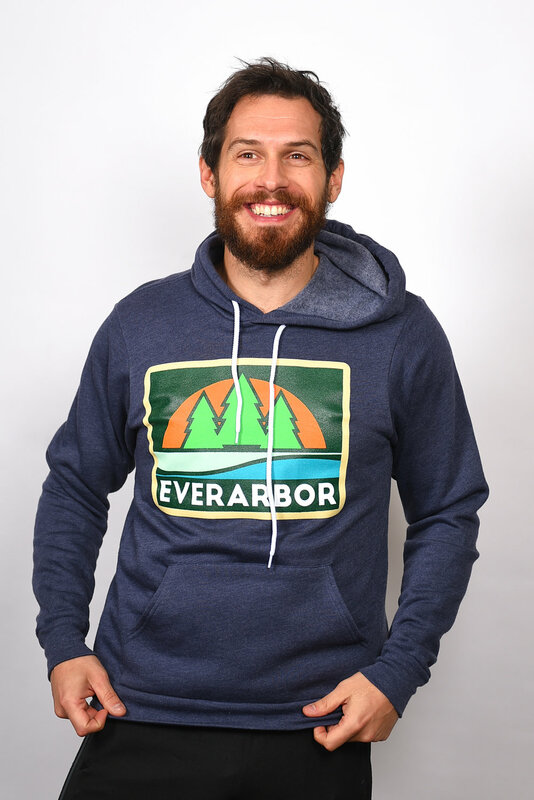 Well, today, Cleveland, Ohio is COLDER! 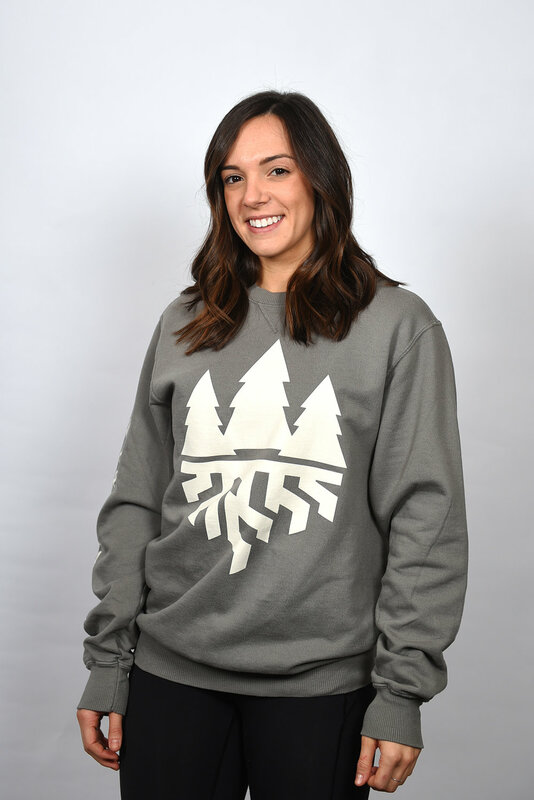 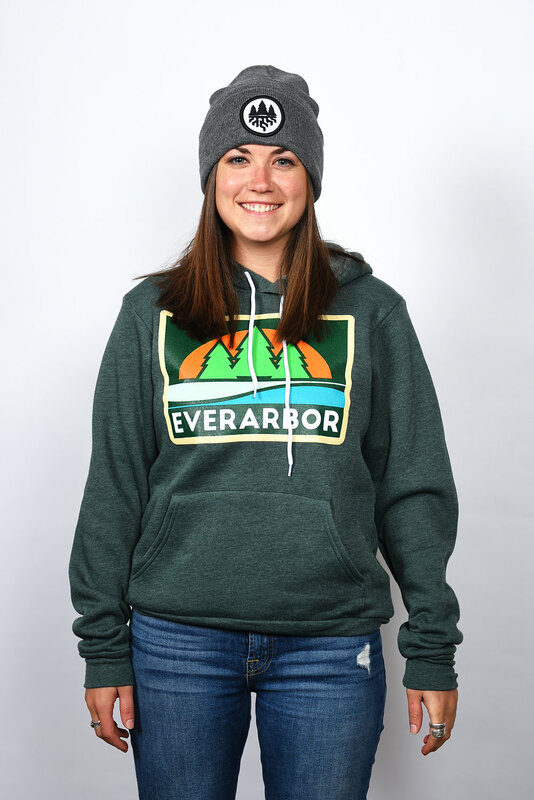 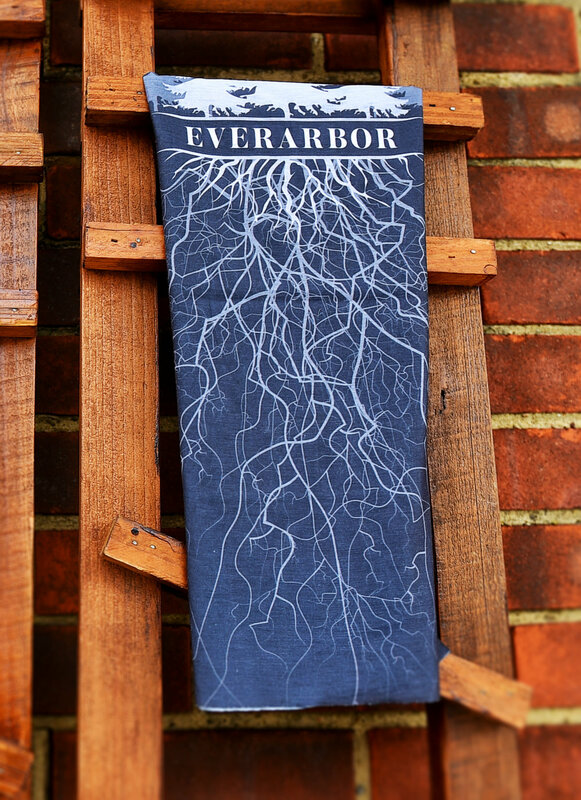 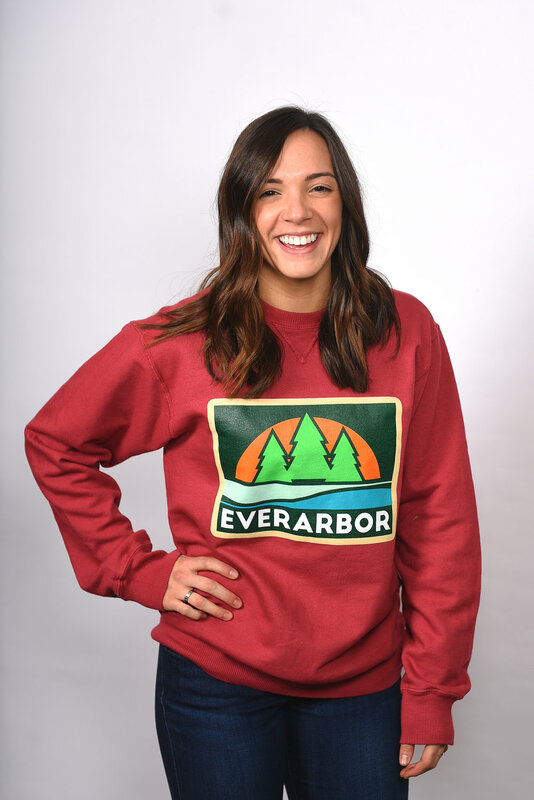 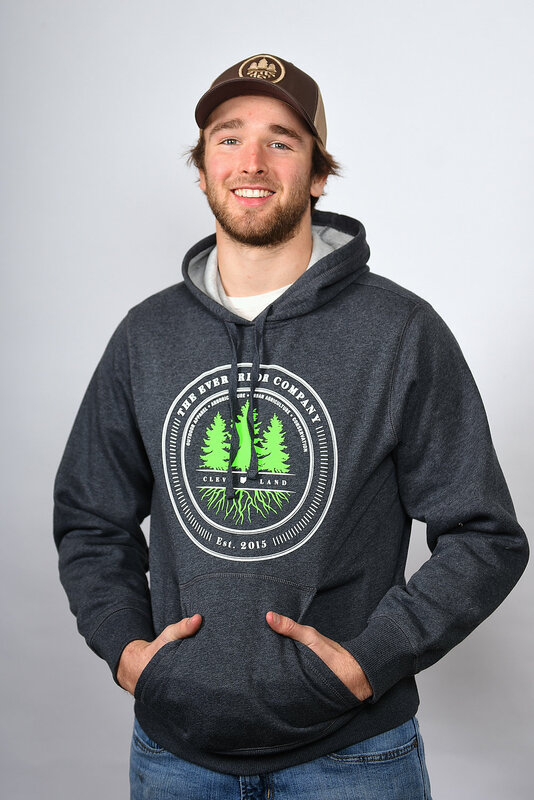 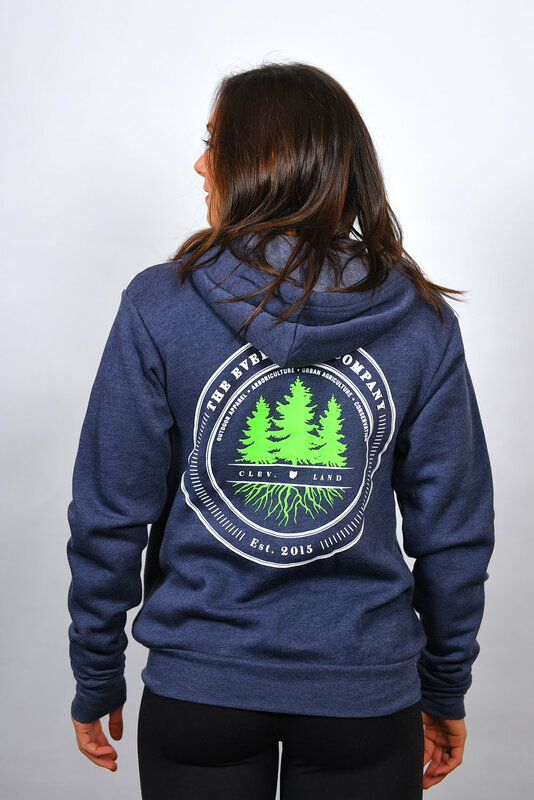 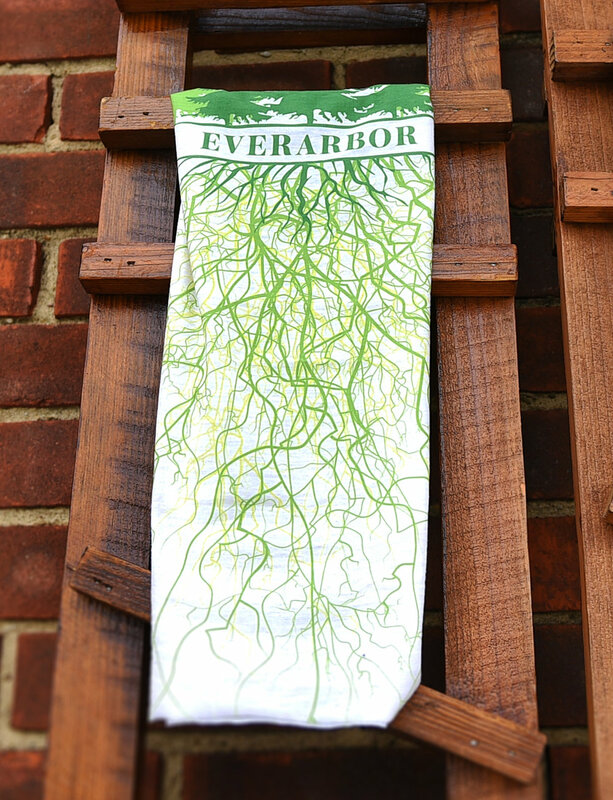 Stay warm this winter with Everarbor! 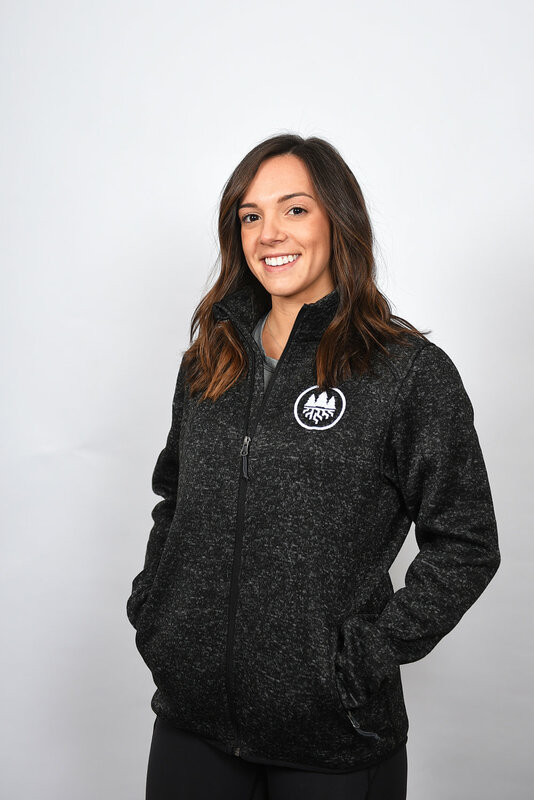 Our hoodies, fleeces, frills and hats will help keep you warm all winter long— and they are on sale through the month of February. 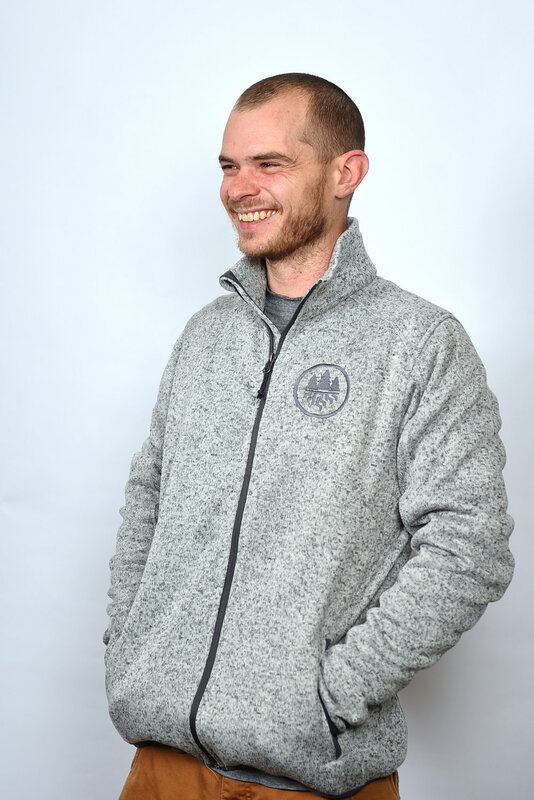 The sale is NOW open ONLINE with the code WINTERSALE19. 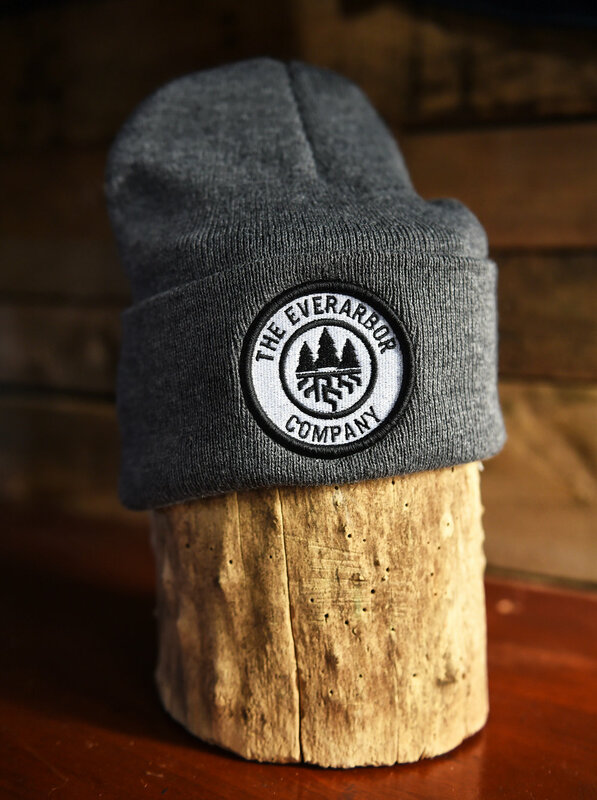 Please stay safe when you #StepOutside this winter!